With insight from contributors such as Dr. Michael Brody, Patty Scanion, and Roger Kaufmann, Lawrence Rubin takes the reader on a how-to tour of the benefits of using pop-culture and fantasy in psychotherapy and play therapy. Not only does this therapy apply in working with children, but Rubin demonstrates that it can be an effective therapeutic course with adolescents as well as adults. 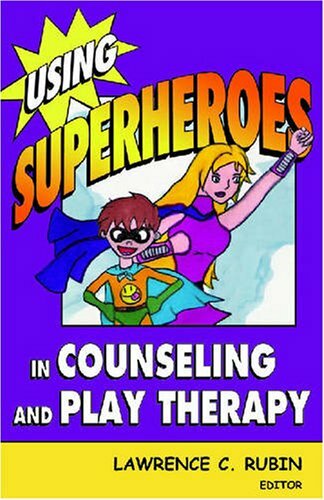 Early childhood memories of how we felt pretending to have the power to save the world or our families in the face of impending danger still resonate in our adult lives, making the use of this therapy with adults highly effective.